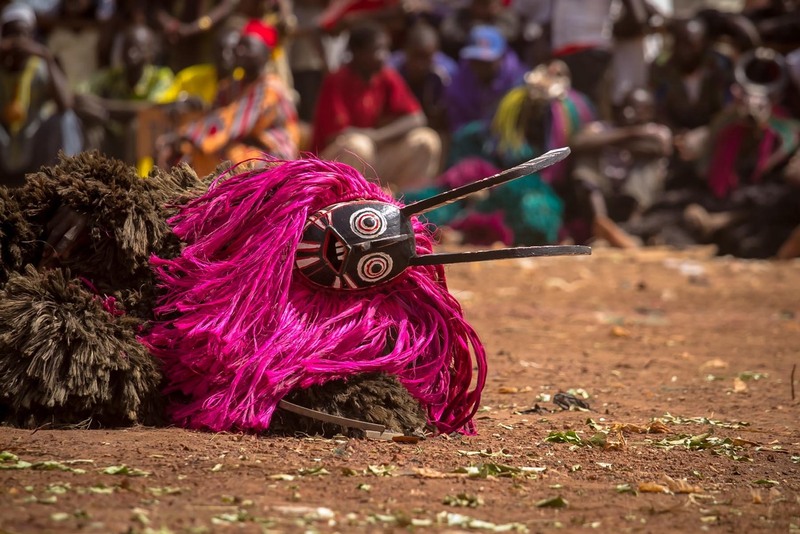 North of Burkina Faso there’s Dédougou, the capital of Mouhoun Province, and home of Festival International des Masques. 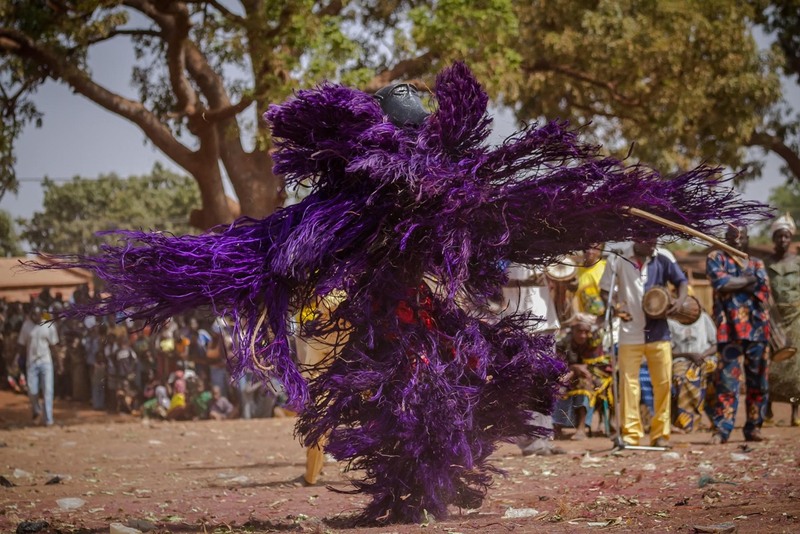 Italian photographer Anthony Pappone attended and took a series of stunning photographs. 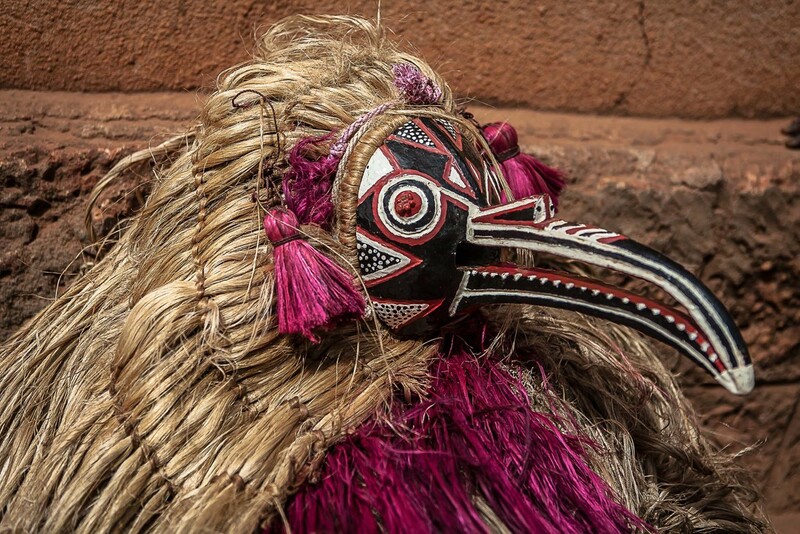 It is said that the person wearing a mask becomes the embodiment of the spirit shown by the mask. 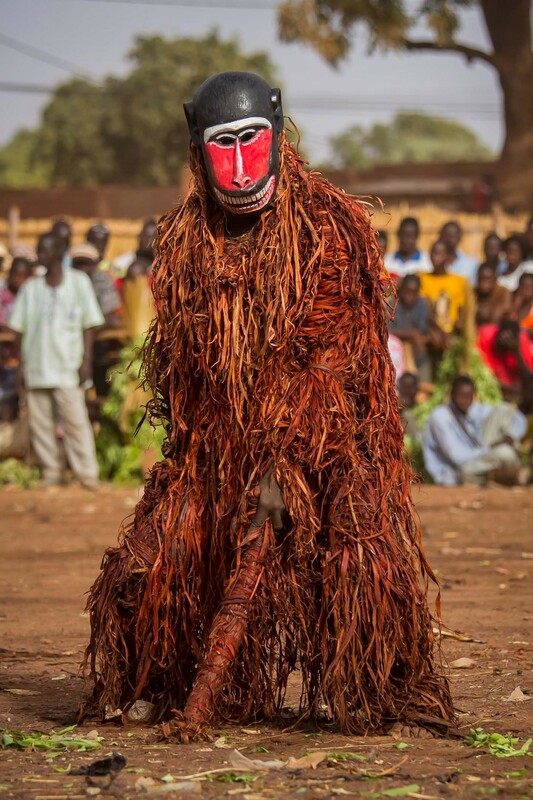 As they dance the chief can control the mask and the person inside enters a trance and looses control. 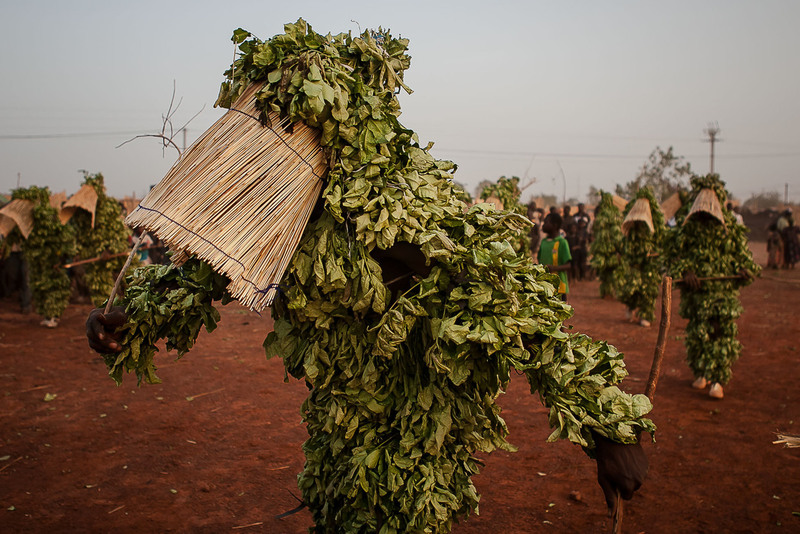 This is an animist tradition, one where spirits are important, and the masks and dance are used to encourage rain. 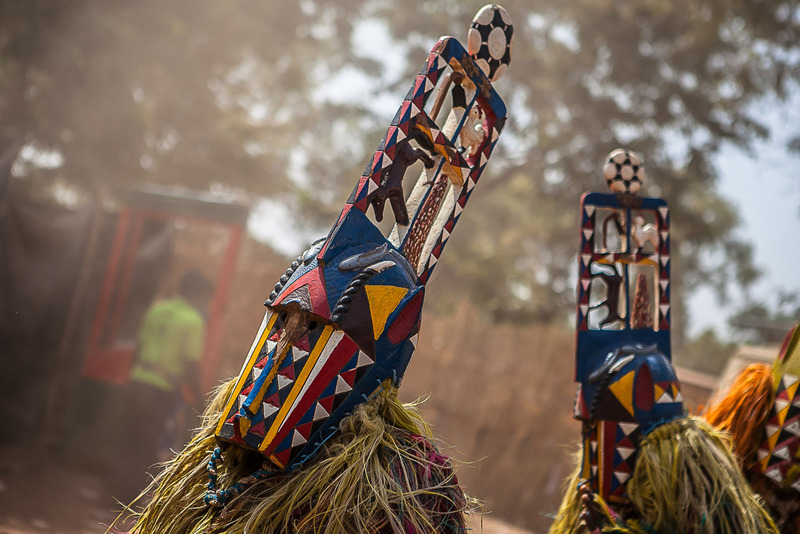 Rappone kindly shared his photograph set, known as The Spirit of the Masks, on Behance. 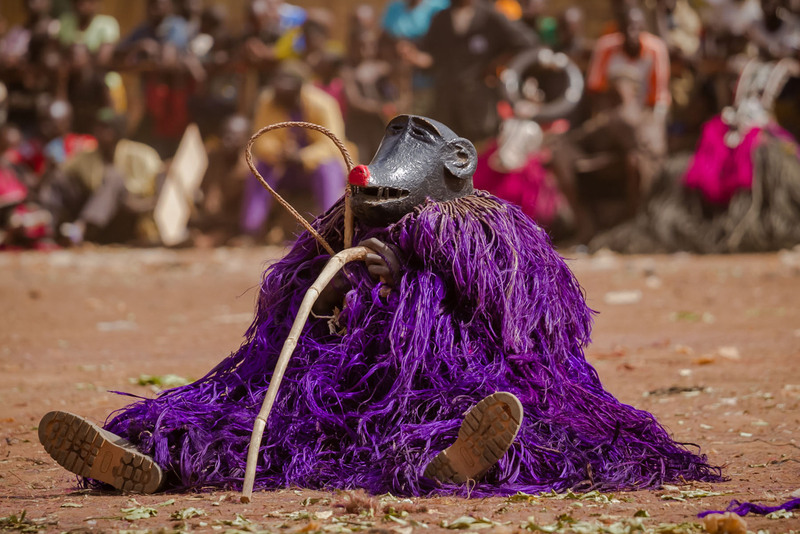 It’s well worth checking the entire album. 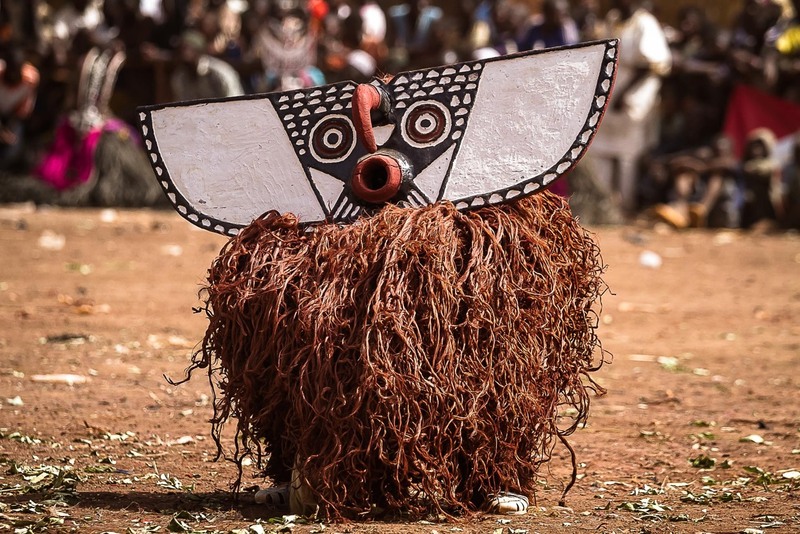 Are you impressed by the mask creations on display? 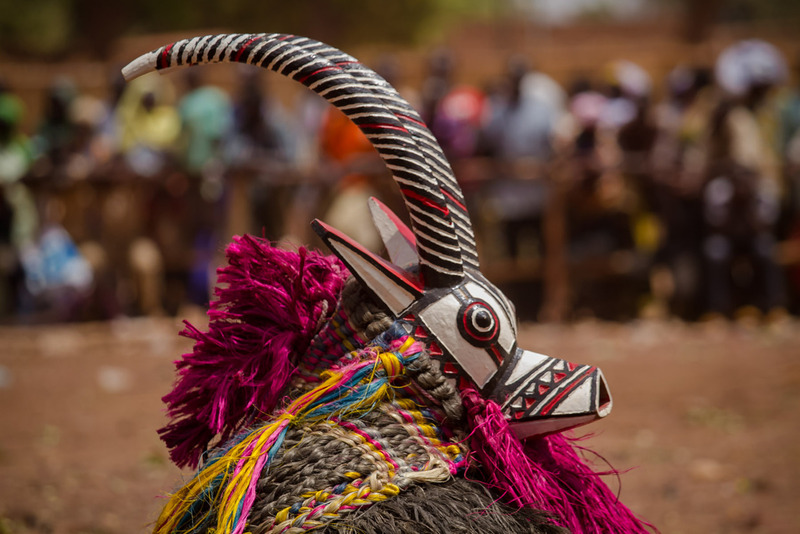 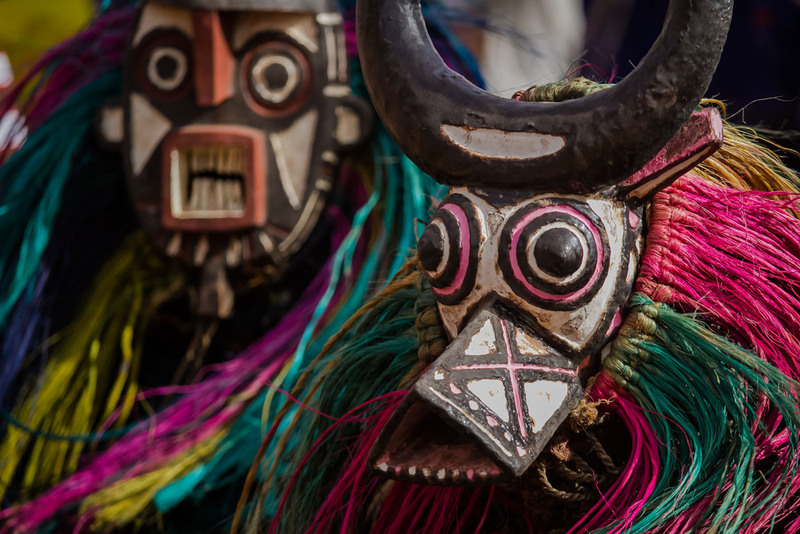 Actual masks from Burkina Faso are incredibly rare but you can get some fantastic handmade masks from Etsy for a range of prices, even those with a spirit mask focus, and have them delivered to your home.